SHANGHAI -- Schaeffler Group plans to build a production complex housing two new plants in Xiangtan in central China's Hunan province to make bearings for customers in south and southwest China. The German supplier said its first factory will launch production at the end of 2018, but did not offer a timetable for the second plant, which will include a logistics center and training facility. 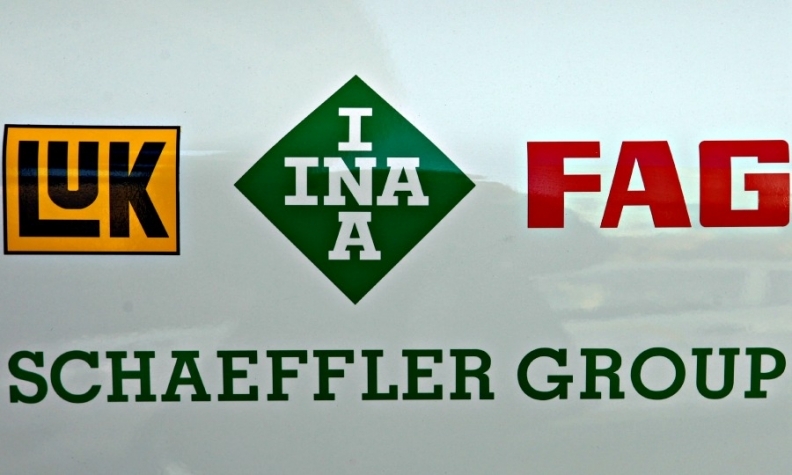 Schaeffler now has eight plants in China, most of which are in east China. The factories produce engine, transmission and chassis parts as well as bearings for automakers and other industries.